So, you’re curious about Pat Peck Kia? 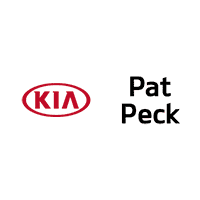 Well, here’s the most important thing that you need to remember: Pat Peck Kia is the premier Kia dealership serving the drivers in D'Iberville, Gulfport, Hattiesburg, and the nearby Mississippi communities. If you have any questions, don’t hesitate to reach out to us today. We carry a massive selection of both new and pre-owned Kia cars that you can browse today. We also have created a state-of-the-art service center, a comprehensive index of high-quality parts, and a streamlined financing process. Keep reading to learn more about how we can best serve you. Thanks! It doesn’t matter if you’re looking for a Kia hatchback, Kia sedan, Kia SUV, Kia minivan, or anything else. We’ve got ’em all. We have dozens upon dozens of top-of-the-line Kia cars, including the Kia Cadenza, Kia Forte, Kia Niro, Kia Optima, Kia Rio, Kia Sedona, Kia Sorento, Kia Soul, Kia Sportage, etc. In our experience, the most convenient way to browse our different new cars is on our website. There, you’ll find plenty of reviews, comparisons, photographs, specifications, and other useful resources. We’ve also got several used car options. If you’re interested in a reliable used car or a dependable certified pre-owned Kia, you might want to check out our used lot. 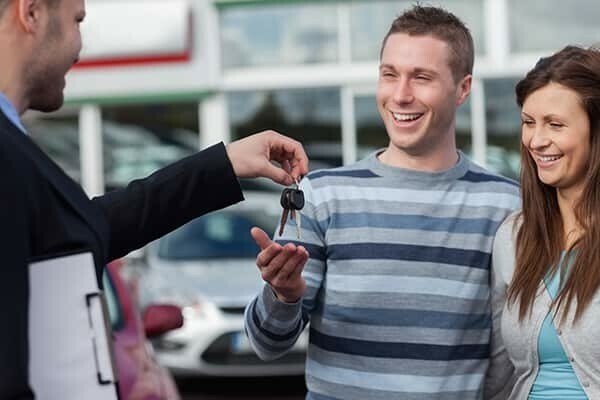 One of our knowledgeable representatives will take you on a great tour of our used car inventory. Obviously, once you’re on the road, there are bound to be a few coughs, sneezes, and hiccups, so to speak. 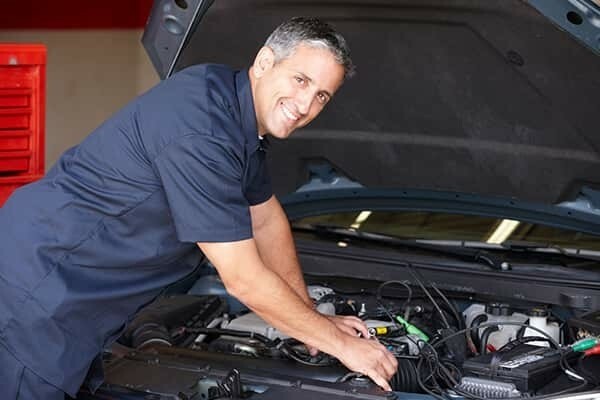 That’s one of the best things about us here at Pat Peck Kia: We have an expert team of well-trained Kia service technicians who can take care of any issues that you’re dealing with, minor or major. Here’s the best news: You can schedule a service appointment on our website today. Or, if you’re the type who’d rather work on your car yourself, you can order the parts that you need from our site, too. Oh, yeah, we almost forgot! We’ve also developed a quick and simple financing process that’ll have you behind the wheel of the Kia of your dreams in practically no time at all. You can fill out an application to get pre-approved for financing today. Once our guys and gals receive it, they’ll reach out to you ASAP. If you need a no-nonsense loan at an affordable rate, they’ll make that happen. If you need a long-term lease that makes sense for your budget, they’ll make that happen, too. They’re here to help! Contact Us Today at Pat Peck Kia for More Information About Us! Regardless of whether you live near Hattiesburg, Gulfport, D'Iberville, or any of the nearby Mississippi towns or cities, you can drop us a line today. We’d love to tell you more about us and how we can help you out. Simply call us on the phone, chat with us on our website, or stop by our showroom in person.